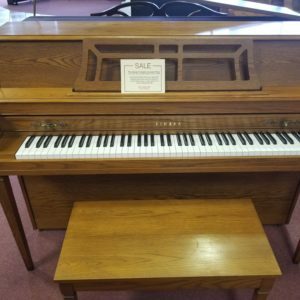 This Kawai piano is built to last! 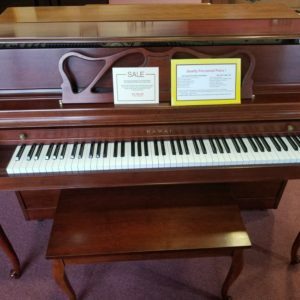 This is a fraction of the cost of a brand new one so don’t delay take it home today! 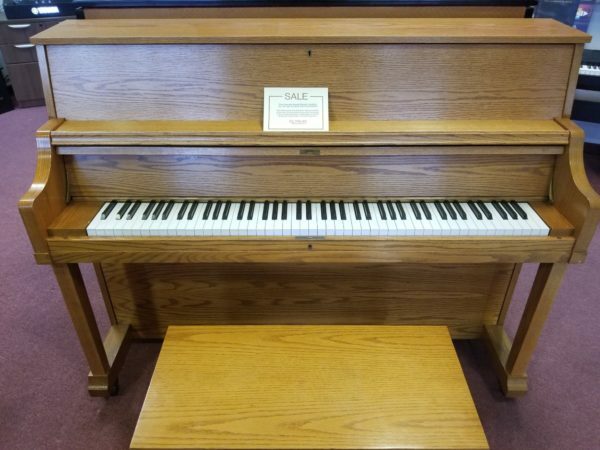 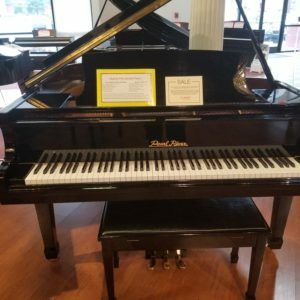 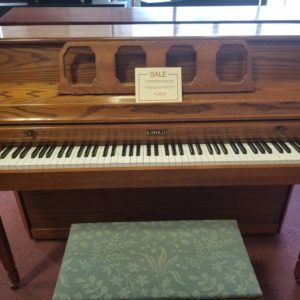 Great for an extra piano at church or senior living center!